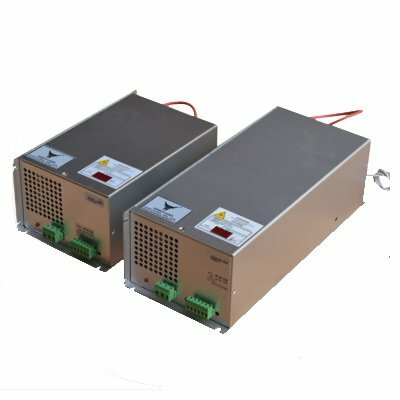 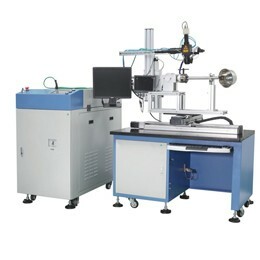 Laser Welding Machine Factory Price And Great After-Sale Service. 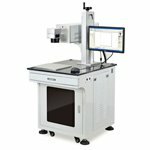 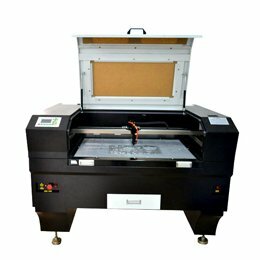 What can you do with our laser machine ? 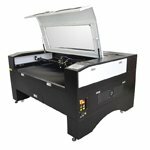 please check what our machine can help your business. 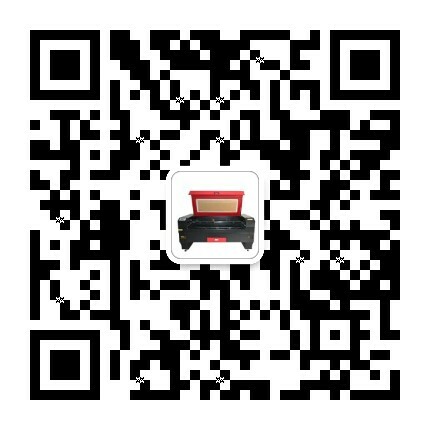 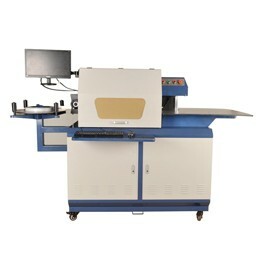 Guangzhou Sinotech Laser Machinery Co., Ltd is located in Baiyun district, Guangzhou, was established in October 2006. 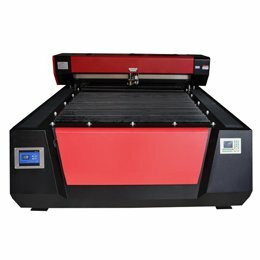 We are the earliest company who research and produce laser machinery in China. 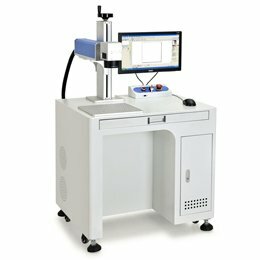 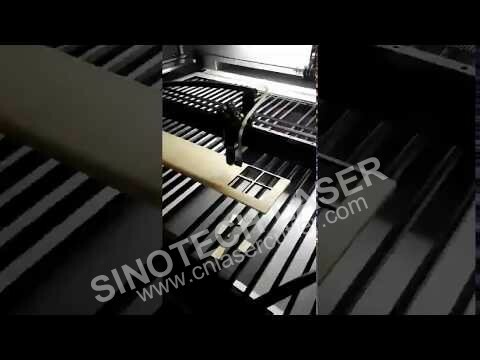 Sinotech is a professional manufacturer focus on the study of laser technology and laser application development. 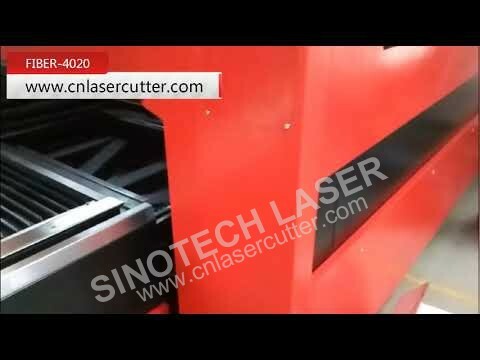 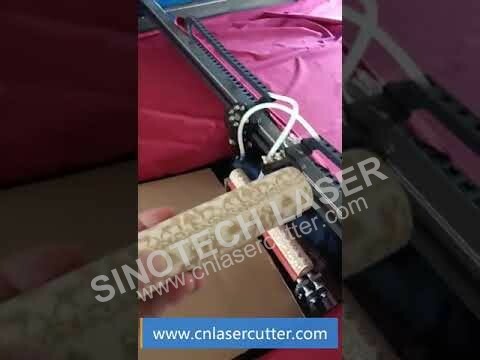 Sinotech has a laser machine production base of 4500 square meters, and it is one of the earliest companies devoted to laser processing, laser equipment scientific research. 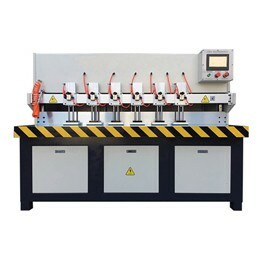 Our company sets research, development, production, sales and maintenance services as a whole. 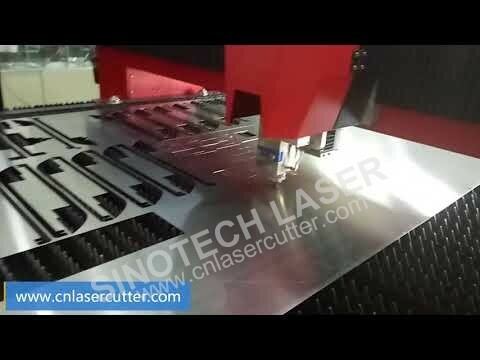 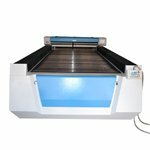 We are professional laser machinery manufacturer,we offer laser cutting machine, laser engraving machine, laser marking machine and other laser machinery. 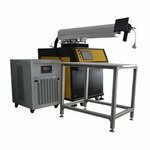 We have been researching and manufacturing laser machinery for 10 years until now, we have 4500 square meters workshop in China . 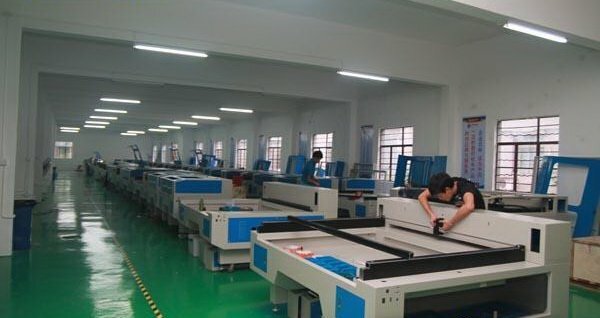 We have great reputation in this field, all parts of our machine are of great quality, we live on quality products. 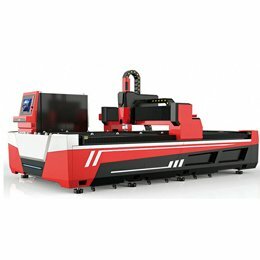 We are professional in laser machinery industry field, if you have any question about your machinery, you can get our support immediately. 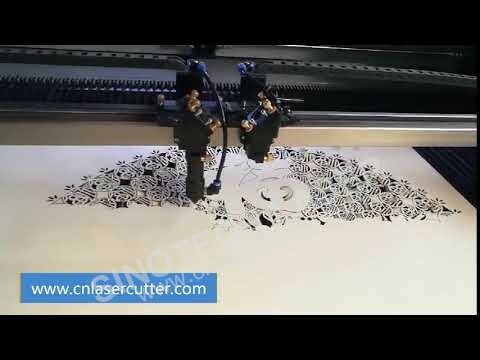 Our videos include the instructions of installation, demo of application and reviews and so on.